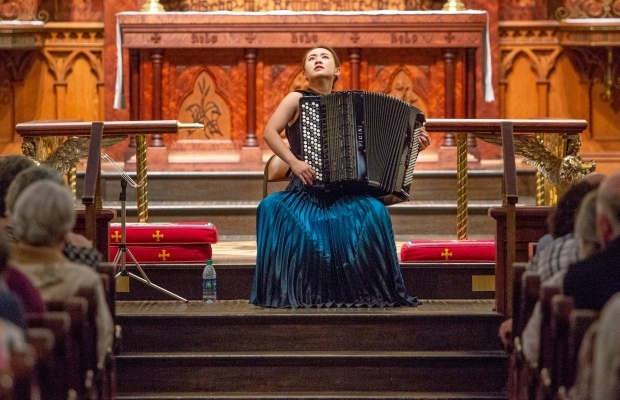 Hanzhi Wang | By Virtue of her remarkable stage presence and performance, Hanzhi Wang has been recognized as an extraordinary accordionist by many contemporary musicians and gained popularity with the masses. Ms. Wang is also the first accordionist to win a place on the roster of Young Concert Artists in its 58-year history and the First Prize Winner of the 2017 Young Concert Artists International Auditions. She won lots of prizes, including the performance prizes with the Candlelight Concert Society in Columbia, MD, the Sinfonia Gulf Coast in Destin, FL. 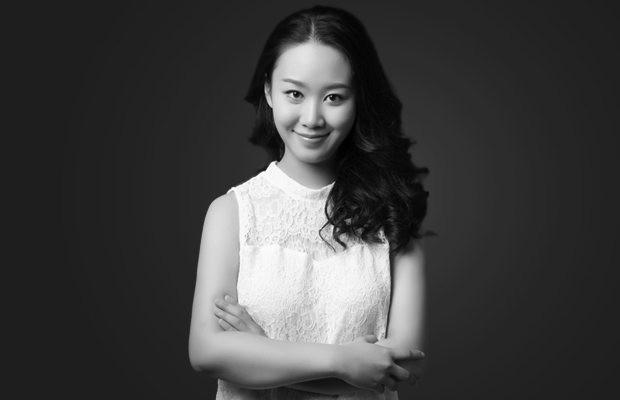 Besides, Ms. Wang has served on the jury for numerous international music competitions. 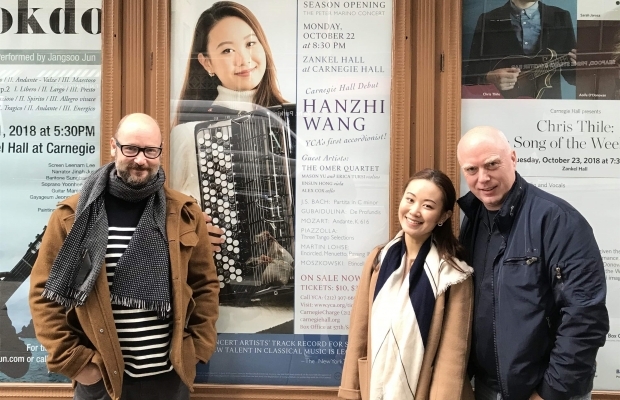 In 2018, Musical America named Hanzhi Wang “New Artist of the Month”,and Naxos released its first-ever solo accordion CD, Ms.Wang’s “On the Path to H.C. Andersen”. The accordion is often identified with sultry tangos and beer-soaked polkas. But a Chinese accordionist who honed her craft in Copenhagen is helping to promote the squeezebox’s potential in classical music.Hanzhi Wang last December became one of four musicians to win the Young Concert Artists auditions and the first accordionist to join the agency’s roster in its 57-year history. Unlike other noted performers on the instrument, the 27-yearold Wang has no plans to move into the crossover realm. Experience accordion music as never before!